Rainbow colored Hawaiian Moonrise Shell ring! 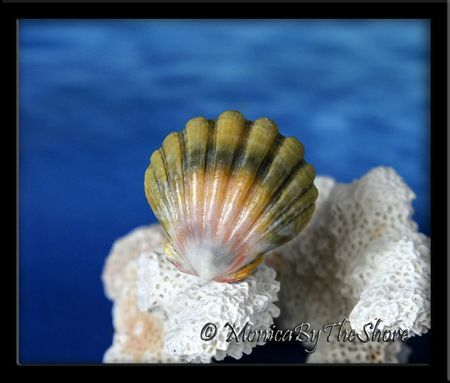 This shell has all the hues of the Hawaiian rainbow, pink, blue, yellow, green, and the colors are beautifully blended throughout the shell! Mounted on a solid sterling silver ring band size 8. Pure Sunrise Shell aloha, perfect round form with a high dome, and generously sized at one full inch of rare Seashell Love! You wont be able to keep your eyes off this shell, a work of Mother Nature's art from the Hawaiian waters of the Pacific Ocean! 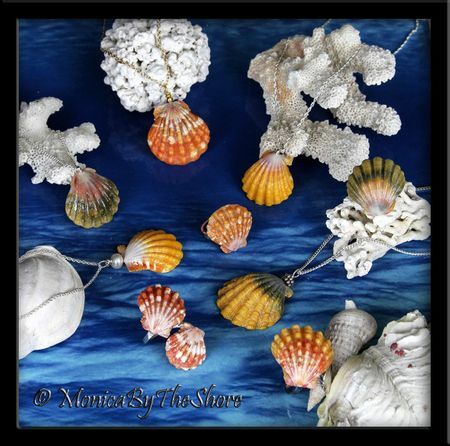 An exclusive one-of-a-kind rare Sunrise Shells jewelry creation by MonicaByTheShore of Haleiwa and Honolulu, Hawaii. Hand crafted with Aloha on the island of Oahu.